If you’re the right age and love movies, the HBO theme is engrained into your brain right next to the 20th Century Fox fanfare. Indie film (and HBO) darlings the Duplass brothers are just the right age to have seen the HBO feature presentation segment that aired most every Saturday night on the cable network in the ‘80s and ‘90s and sat down with their guitars to play along with the theme. The special effects team on the shoot built on a very detailed, very precise model city that was showcased before HBO’s big, Hollywood, movie premieres. A film being shown on cable was a bigger deal in the ‘80s; there was only one HBO back then and viewers probably didn’t spend the $89.95 retail that The Terminator VHS was priced at. Even then, the neighborhood video store probably didn’t have a large selection of tapes for sale as most VHS and Betamax were sold primarily to video stores. 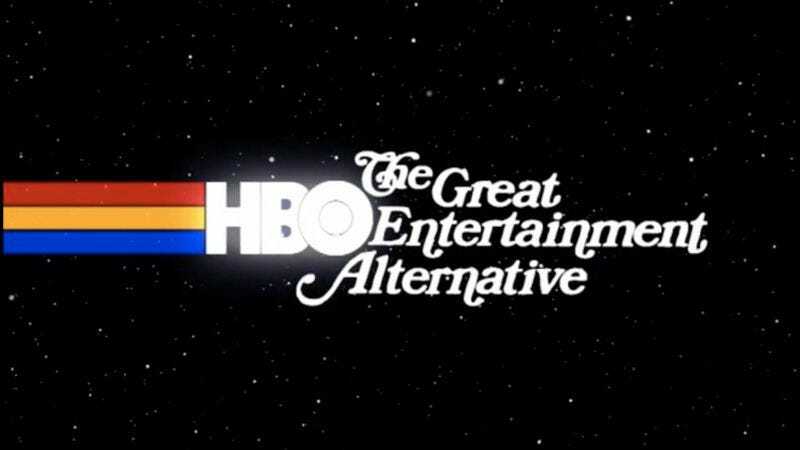 HBO even parodied the now classic opening on April 1, 1987 (before showing a Back To The Future).